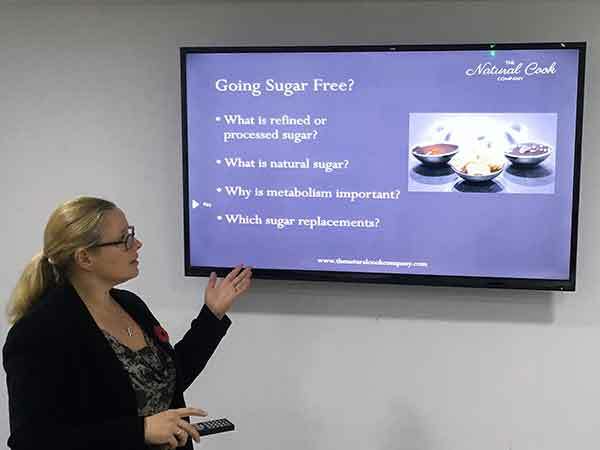 The Natural Cook Company was founded in 2016 by Becca and Sophie with the intention of putting the fun back into cooking and making home cooked meals accessible to everyone. 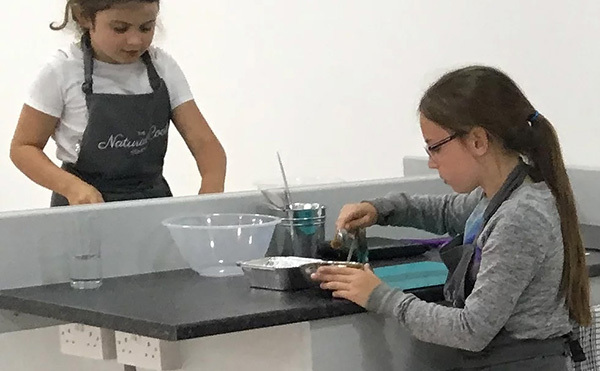 We are a small, friendly cookery school for people of all skill levels and ages, from pre-schoolers to pensioners. 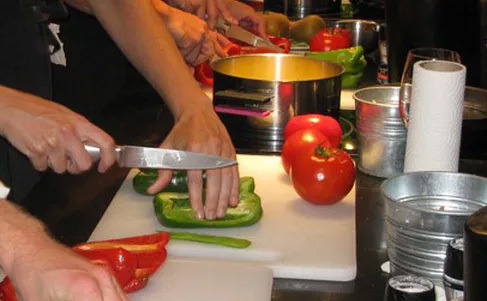 We offer a truly diverse range of courses and workshops either in local community venues across the South-East; or one-to-one sessions in your own home; or now after partnering with Symes Interiors we can offer onsite courses at their bespoke cookery studio ‘At Symes Kitchen’ near Alton, Hampshire. 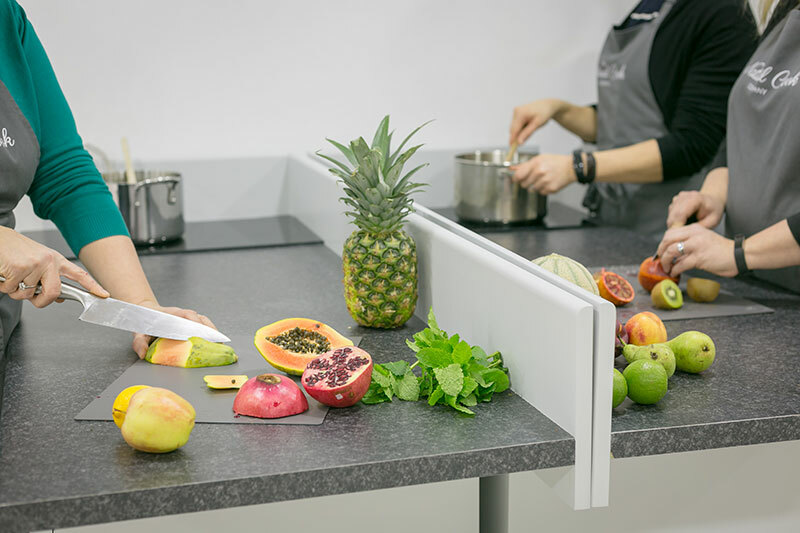 Wherever the setting, our aim is the same… to ensure anyone who comes to cook with us is able to have fun and learn in a relaxed, friendly and motivational environment. All equipment and ingredients are provided and our recipes are always tailored to the needs of the individuals attending. We use locally produced, seasonal products where possible. 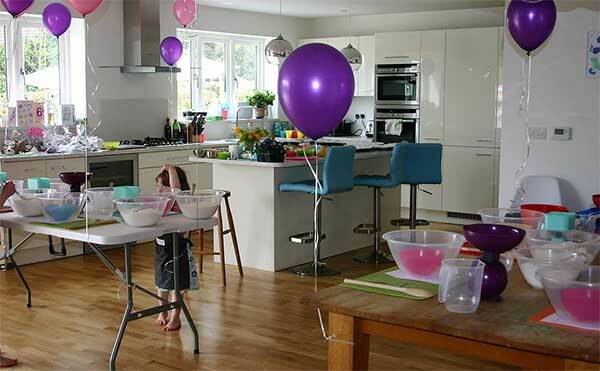 From weekly kids clubs to birthday parties, we have a wide selection of cooking classes for our younger clients. ​Thanks to our resident tutors and our ever increasing list of guest tutors, we offer a truly diverse range of workshops. Hen and stag parties, team bonding, or birthday parties. We offer you memorable, fun and delicious experience! 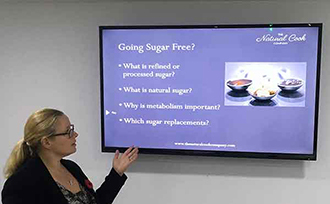 We offer presentations on topics such as nutrition or food for your organisation.